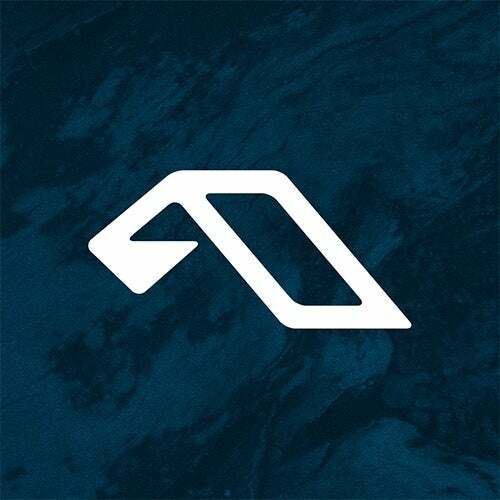 "Next release on the Anjunadeep label comes from Hungarian Producer/DJ Jay Lumen. ""Calypso"" is a melodic tech-houser with an epic breakdown and some seriously catchy riffs. ""Calypso"" already has the support of Desyn Masiello and Above & Beyond and also appears on the new Godskitchen Underground Compilation. Italian Manuel De La Mare is on remix duty, giving the Original a more twisted and techy spin. Funkagenda and Mark Knight are fans of this remix and its been notching up great reactions all over. Pick up this release now and usher in the Summer!"